Ibis Mexico Perinorte is a 3* hotel located in Mexico City-Perinorte area, Mexico. It features 124 rooms. 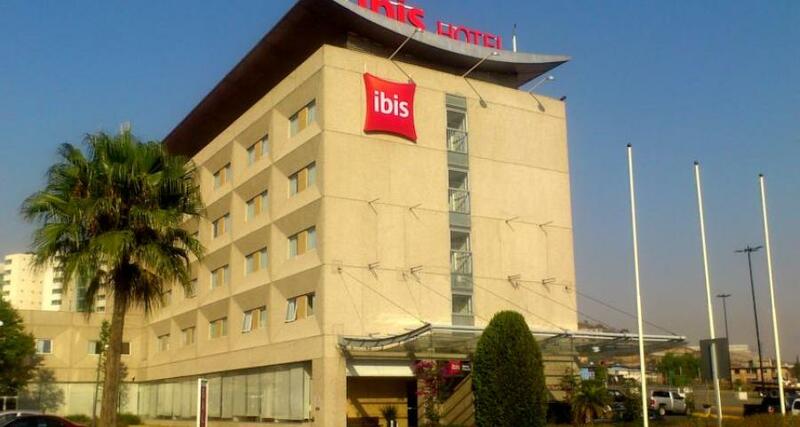 The Ibis Mexico Perinorte is a practical and modern business hotel with affordable rates and a convenient location in the north of Mexico City, next to one of the most exclusive shopping malls. The hotel offers an à la carte restaurant open 24 hours a day with snack service, ideal for when you return late at the end of a work meeting or a social celebration. The Ibis Mexico Perinorte offers everything you need for a productive stay, with services including an event venue, meeting rooms and business center. Also, wireless internet is available in all areas, including the guestrooms, which also offers a work desk.